The early 19th Century saw a relaxation of the harsh penal code of earlier centuries and an explosion in population, due largely to the abundant food source provided by the potato. By 1826 there were two schools in Bonane, one at Dromagorteen and the other at Tulloha. These schools almost certainly began as undercover or “hedge schools” during penal times, when the education of Catholics was forbidden. The first national school opened at Tulloha on 2 January 1837. This school served the “scholars” until 1999, when a new school was opened, on the same site. On 15 April 1847 a second national school opened at Gortnabinny to serve the western part of the parish. This school was ultimately amalgamated with Tulloha National School in 1967. By 1840 the Parish Priest, Michael Enright, was able to openly petition for funds for a new church at Milleens – a far cry from the repression of the penal laws! Fr. Michael Sheehan, P.P., 1858-1870, was the last priest in the Parish who used Irish as the sole medium of preaching and instruction. 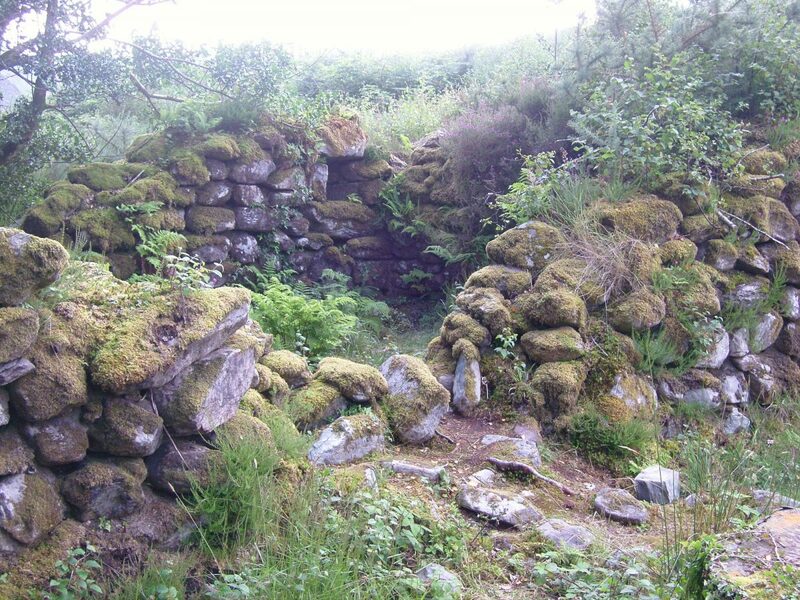 He also changed the place of residence of the Parish Priest from Esk na Muice, in Glengarriff to Releagh, Bonane. Subsequent to this change Bonane replaced Kilcascan as the official title of the parish. The Census of 1841 showed that the population had swollen to 1379 souls. The failure of the potato crop in 1847 and 1848 led to widespread famine, death and immigration, with devastating effects on the population. The Census of 1871 showed a drop in population to 905, a trend that continued throughout the remainder of the 19th and 20th centuries.